Safes are one of your secure ways to ensure that all your valuables are ensured whether in your home or business. But there are inevitable times when safes accidently locked, making our unable to open them. What you need is professional locksmith services that can expertly perform combination changes on your safes like that of the services offered by Power Lock Safe, which provides the best safe opening service Brooklyn, Queens, Long Island. There is a need for changes on your safe combination in case you have forgotten your recent combination, there has been a lock malfunction, or due to employee change. Old and some newer safes have their own dials and keys that have mechanical locks while latest safes now have digital keys that have electronic locks. There are instances that these locks malfunction or in most cases, combinations are forgotten. If for some reasons, one of these lock problems happen to you, call a safe opening service Brooklyn, Queens, Long Island immediately to address the issue and provide you with reliable combination changes right away. Forgetting the correct combination for your safes is very crucial especially if you have valuable things that you urgently need. A safe lock malfunction is equally crucial, which really needs you to find a locksmith that can offer you professional safe opening service Brooklyn, Queens, Long Island because they can expertly do lock scoping and dial manipulation to make sure that your valuables are kept safe and unharmed due to lock malfunction. Locksmith services are very significant especially nowadays that our society needs safety and security in residential and commercial places. Locksmiths have established great impact in terms of environment security and safety to almost everybody. One of the best and sought after locksmith services today is the 24-hour emergency services for safes and locks. This significant service is very helpful especially for those people who are busy at work and urgently need to open safes with malfunctioning issues. Power Lock Safe is one of the locksmiths that offer 24-hour safe opening service Brooklyn, Queens, Long Island. Why Hire Professional Locksmith Services? The security of safes at work should always be ensured safe through safe combinations. This is one of the few distinct reasons why professional locksmith services is in demand. Businesses are sensitive in nature and there are existing private transactions and things that need to be kept in safe location in the office. With proper locksmith services, security of safes in offices and businesses can be ensured. Homeowners have certain valuables that they keep at a certain place inside their homes and kept ensured through safes. With the drastic changes in the society, every neighborhood can be threatened by intruders who have the intentions of breaking into houses to get something they can benefit from. Professional locksmith services have the capabilities of preventing these unwanted things from happening. Professional locksmith services are unconstrained in terms of geographical location or time because they are always available to provide immediate services to clients, whether it’s a residential, commercial and private or government service. They can reach your place within minutes after your call. Whatever safe problem you may have, they can handle it with professional knowledge, skills and tools. You’ll surely get the services you paid for with professional locksmith services like Power Lock Safe because you can guarantee that technicians have demonstrated expertise and credentials to easily render you emergency re-keying, lock repairs, replacement or installations. Securing your valuables with safe opening services from a trusted locksmith can keep you at peace and out of worries that something might have been lost in your home or in your office. This is also important for you to maintain long-term security for your loved ones, colleagues and employees. Power Lock Safe is a premiere locksmith expert that provides excellent locksmith services in NYC, Brooklyn, Queens, Bronx and Long Island. It’s always an utmost priority to keep important things in a secured place. 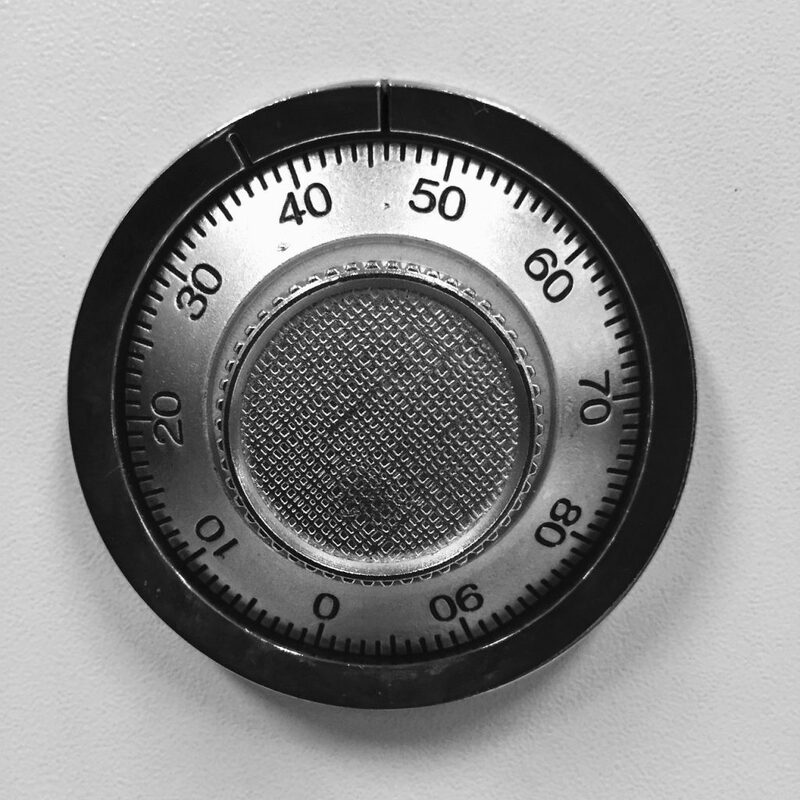 However, there are really unfortunate instances when we experience problems with opening our safe due to lock malfunction and combination changes. What we need to do is to always think ahead and be prompt to consult locksmith experts. Knowing a licensed locksmith like Power Lock Safe is an advantage for you especially on emergency cases. You already have an immediate contact if ever you have forgotten your safe combinations or your safe locks are not working anymore. It’s also important that you know locksmiths who can serve automotive lock services like re-keying cars, replacement for car locks, duplicating car keys that are lost are lost or stolen. Aside from your homes and your offices, you also place some of your valuables inside your car so it’s necessary that you make sure that your car locks are functioning and your car keys are accessible for use. Moreover, cars are very important for your transportation to work. If in case you lost your key or someone have stolen it, you will be burdened and your time will be consumed in finding your keys or by traveling via public transportation. Safes and lock problems bring a lot of inconveniences and hassles if left unaddressed. It will lessen your productivity as well as increase the risk of not having security at home or in the office. By knowing why you need professional locksmith services, you are now equipped with the knowledge on how you can find the best safe opening service Brooklyn, Queens, Long Island to provide assistance for your safes. Always be prepared by having professional locksmith in your contact. Power Lock Safe can be the locksmith you’re looking for with professional skills and experience to render safe opening and combination changes services in NYC, Brooklyn, Queens, Bronx and Long Island. Always remember to secure your valuables with the safe opening services of the trusted locksmith in New York to maintain security in residential and commercial places.